Preparation to enter University is a necessary and sufficient conditions for students, as well as identify their passion to choose the right career in the future. Institute of Biotechnology, Hue University (HUIB) focuses on basic research of life sciences; applied research in agriculture, aquaculture, fisheries, animal husbandry, veterinary medicine, medicine and the environment.The staff of the Institute with experience in vocational education and training can help students explore future opportunities. Beside, HUIB also organizes scientific research to encourage young andtalented researchers. 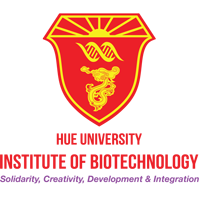 In 2015, HUIB successfully guided group of studentsof Nguyen Hue high school won first prizes at the ISEF competition and the national consolation prize. Selecting a college, choosing a career is one of the most important decisions for high school studentsbefore entry University because it is the choice for their future. Choosing the right career will help individual prosper in life and remain happy, and makes it infinitely easier to succeed in life. 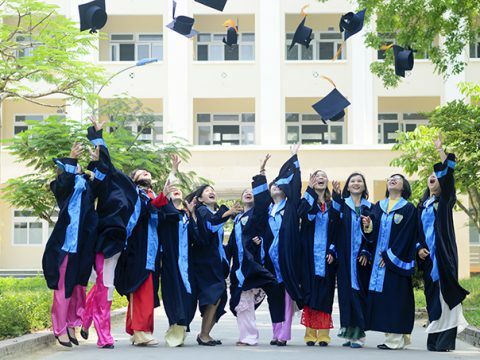 However, most of the high school students are embarrassed and confused about their decision, about the right jobs, about right information to make decisions regarding future careers. Therefore, the Institute of Biotechnology’s career orientation program is organized to help students decide their careers in today’s integrated environment. – Career orientation in the field of biotechnology for high school students. – Participate in scientific research to develop creative skills for high school students. – Research focuses on biotechnology in agriculture, aquaculture, animal husbandry – medicine, medicine and the environment. 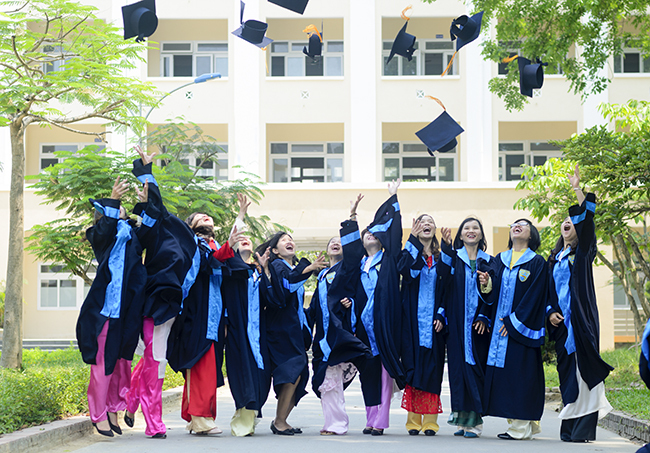 5.000.000 – 10.000.000 VND/ 01 scientific research /01 group (3-5 students). 5. Staffs: 03 Professors, 04 PhD, 07 MScon the field of biotechnology. Contact and application office: Department of Science – Training and International co-operation.